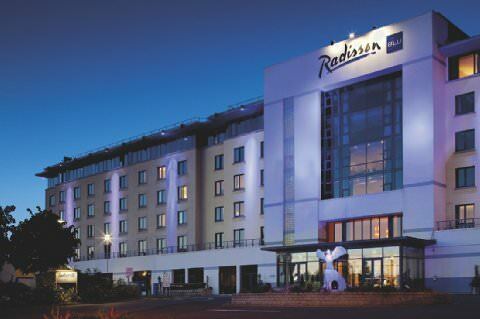 The Radisson Blu Dublin Airport is located on the grounds of Dublin Airport, and markets itself as being a business friendly 4 star hotel. The hotel has a range of conference facilities on offer with state of the art technology as standard. The hotel offers guest free high speed Internet connectivity in all rooms.